The title and prayer of Our Lady are newly given to a world lacking in the Faith. It is in a time such as this one that Satan is powerful in sowing the seed of mistrust. 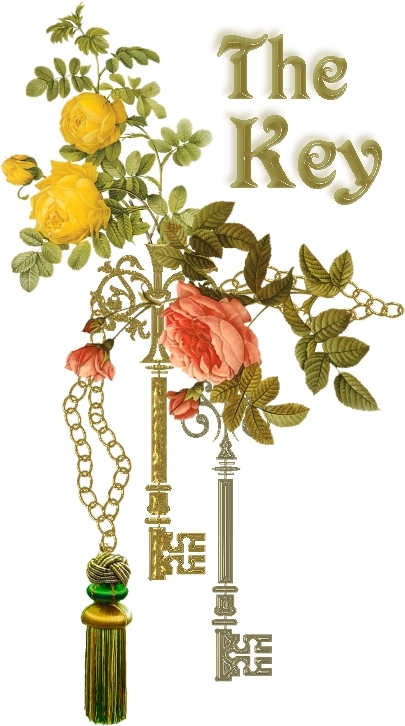 Her prayer is entitled "The Key to the Immaculate Heart of Mary". 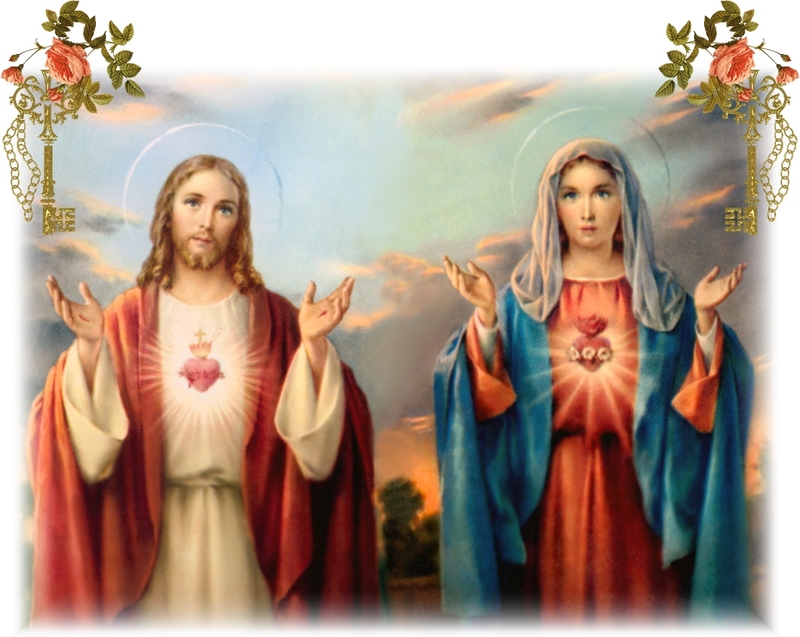 It is an effective prayer in time of temptation and trial, for Jesus intends the prayer as Mary's tool for opening the eyes of those fooled by the devil; a prayer which will help prevent us from falling into any of the infernal one's insidious traps. 1. All the lukewarm who sincerely recite My Prayer shall become more fervent in their Faith. 2. The sinner who recites this Prayer shall be given the grace to see what hinders their Faith. 3. All those who recite My Prayer with a sincere intention will receive peace in their trials. doubts and temptations will vanish before this Name for I shall come quickly to the aid of all who so invoke me. Approved for private devotion only. to receive our Faith into His Sacred Hands. it from all evil. Amen. The images on this page are not for downloading, whatsoever.